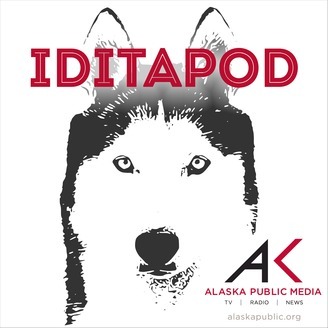 The Iditapod is a podcast following the Last Great Race, from Alaska Public Media and KNOM Radio. This daily podcast about the Iditarod Sled Dog Race takes you out on the trail -- into checkpoints, down along the sea ice, and across the finish line in Nome. Hear interviews with mushers, behind the scenes news, and in-depth race analysis you won't find anywhere else. For episodes from season one of the Iditapod visit www.alaskapublic.org/iditapod. 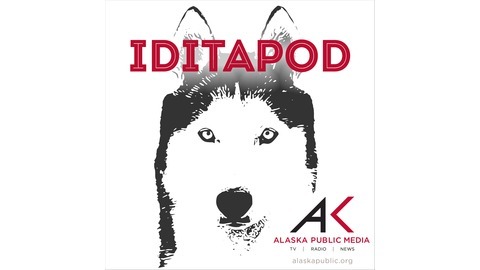 In this (probably) final bonus episode for Season 3 of the Iditapod, Girdwood's Nicolas Petit reflects on what happened that caused his dog team to stop between Shaktoolik and Koyuk and how he decided to scratch from the 2019 Iditarod Trail Sled Dog Race. Thanks to Mark Thiessen at the Associated Press for sharing this interview with us.